Do you plan your routes manually? If so, how do you know if your planning is accurate? How do you ensure that your drivers follow the instructions? How do you guarantee a customer that your driver will show up on time? You’ll agree that it takes significant time to manually plan a route. And then you still can’t be sure that you designed an optimized route for your drivers. Even if you’ve followed the same route for years, it doesn’t mean there’s no room for improvement. 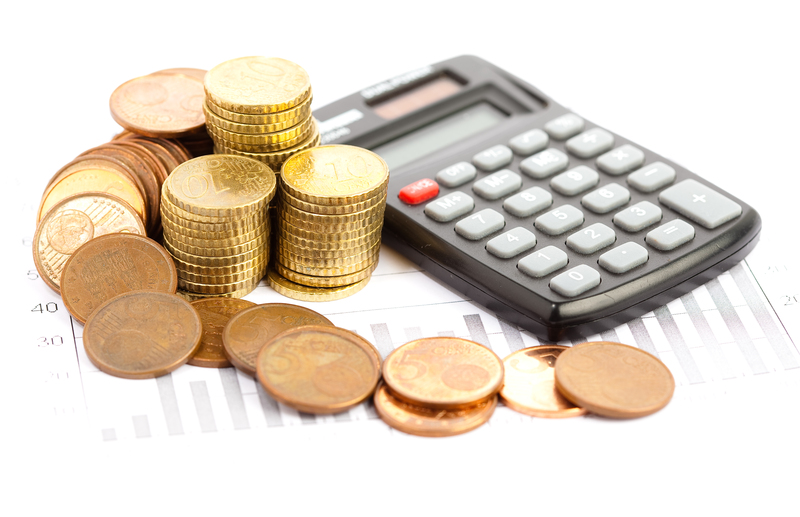 Even a small change to your route can make an enormous impact on your bottom line. For example, say you have 50 drivers driving 5 miles extra each day, as they are not taking the most direct route. That means that around 250 miles are wasted in driving every day. And it may cost around $15,000 extra each year. These additional costs include extra fuel usage and other transportation costs. This unnecessary cost is the direct effect of manual planning. But, that’s not all. 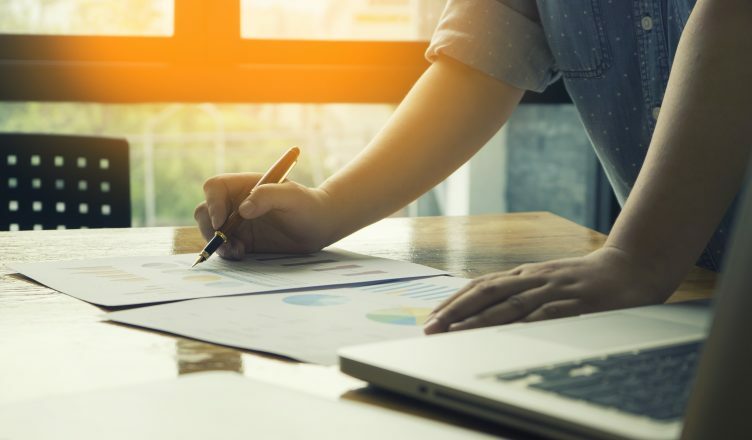 There are more ways in which manual planning can slow down your business. Are you wondering what those are? Then read on. In this article, we uncover why you should refrain from manual planning and the solution. So, let’s take a look at them. It takes around 10 to 15 minutes to plan an individual route. But, what if you have more drivers and vehicles to manage? The job is not only complex but also eats up a significant time of your productive hours. The more drivers and vehicles you need to manage… the more time it will take you. You need to find the addresses on a map, place them in the right sequence, and then pass it on to the driver. Can you afford to waste two to three hours every morning doing this for your drivers? Especially, when the routes are not accurate. It is easy to manage and target clients in your local vicinity. But, what if they are spread out all over the city and nearby suburbs? Especially when there are dozens of addresses in an unfamiliar part of town. A daunting task to identify the locations where your business operates. Also, how do you identify the areas where you need to start reaching first? What if your drivers need to visit more than 10 locations per route? Won’t it be difficult to arrange the order in which they should visit the addresses? The situation may get even worse if you have multiple vehicles from multiple depots. Also, with spreadsheets, you can’t see the addresses on a map. This makes everything a big blur and it’s like looking like at a bunch of scrabble pieces. It could turn out to be even messier if you don’t have plenty of experience in route planning for a specific area. You will hardly be able to identify how long it will take for your drivers to get between all the locations. And you will end up in guessing and hope for the best. 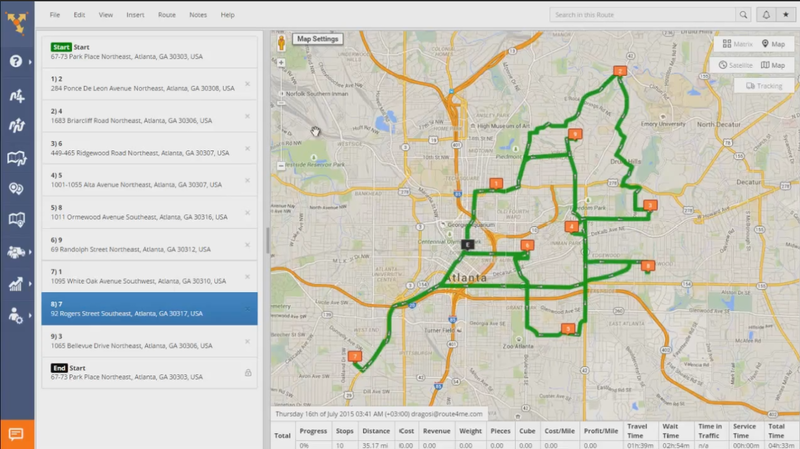 Your drivers might be circling the same places if you don’t provide them with optimized routes. This will lead to excessive fuel usage. It could also be much higher if you have a lot of vehicles and depots. But, you can’t compromise with the deadline. So, the drivers may drive faster to reach the customers on time, which may consume up to 59% more gas. Now imagine how much money you need to shell out just because of manual planning. How do you ensure that your drivers don’t visit one-way or under-construction roads? If you think that paper maps are the best way to identify such roads, then wait. Maps are changing fast and your year-old maps might have roads that are no longer open. So, your outdated maps can lead your drivers to drive down a road that they should avoid. As a result, you will end up paying hefty fines and face legal hassles for breaking road laws. You might have planned a great route, but how do you know whether your drivers follow the route? And how do you know what they are doing on the road and where they are? Your drivers might be taking a nap or meeting friends during their work hours. What about if your driver is falling behind on the planned schedule? If your driver doesn’t reach your clients on time, it will annoy them. This can prove to be fatal to your business. How can you ensure customer satisfaction when you can’t even track your drivers? Manual route planning is challenging, complex, time-consuming, and inaccurate. So, the question is… what’s the solution? The answer is route planning software. It automates your route planning, be it for 5, 20 or 100 routes. 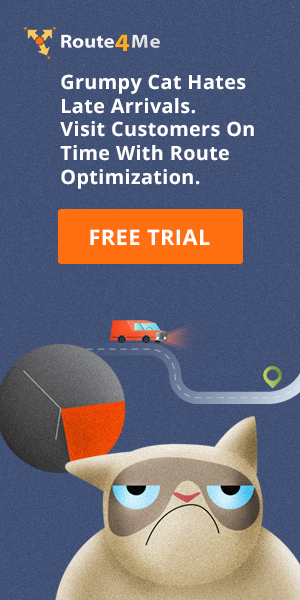 You just upload your customer address list and the number of drivers you have… getting an optimized route within seconds. You can even import customer data from another app, such as Google Drive or Dropbox. It also helps you do same-day deliveries. Just add the destination to the route planner software and it will let you know which driver should do the delivery or pickup. In addition, a route planner factors in all the latest traffic and weather conditions on its own. So, your drivers will never end up going into high-traffic areas. You can even choose to start/end at sunrise and sunset to avoid driving in the dark. It helps you plan your day in advance before the drivers hit the road. It helps you know the location of every stop. It tracks drivers and vehicles in real time through pie graphs and compressed spreadsheets. So, if your driver misses a time-window, you can reroute another driver. It helps to ensure your drivers reach the customers on time. This leads to customer satisfaction. You can plan routes even at the very last minute. 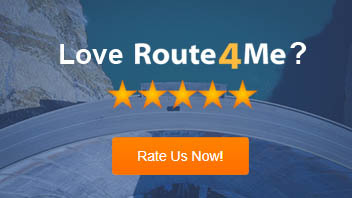 Keeps your drivers satisfied as you provide them with fast, optimized routes. Your drivers just need to have the mobile app installed on their smartphone. No need to purchase and install expensive hardware for every vehicle. You can customize routes in the way that you want them. You can add multiple constraints, such as time windows and weight capacities. This will be factored in and an optimized route will be provided accordingly. Changes you make on your desktop or laptop are synchronized with your driver’s smartphone. You can let your customers know about delays ahead of time. You get the reporting and analysis feature so that you can interpret it and make sense of it. 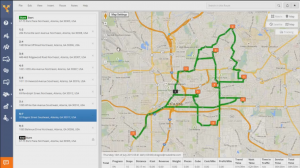 A route planner app can notify you even when too many drivers are handling the same stops. This enables you to save money on fewer drivers without them showing up late to the destinations. So, do you still think that manual planning is good for you? What has been your manual route planning experience?